Coos Art Museum welcomes Rosie Hill, a Certified Zentangle® Teacher (CZT), for this introductory class to Zentangle, an easy to learn approach to drawing based on repetitive patterns, resulting in beautiful, abstract images. 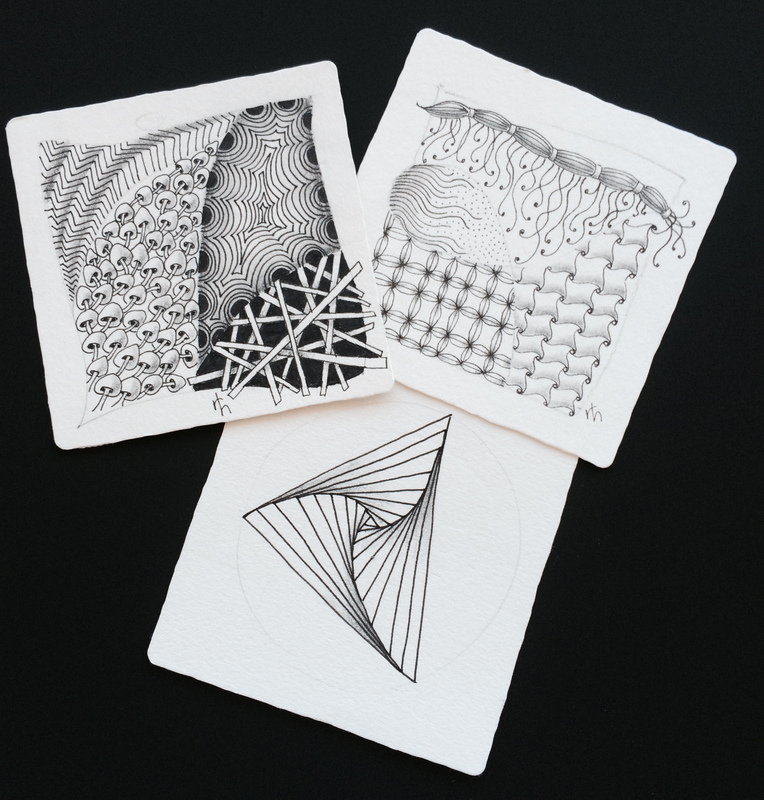 The Zentangle process helps to improve mental focus and stimulate creativity. It is relaxing, inspiring, inexpensive, suited for all ages and abilities and just plain FUN! Introduction to Zentangle will be offered on Tuesday, March 24, 2015 at Coos Art Museum from 1:30 p.m. to 3:30 p.m. This class provides background information on the Zentangle phenomenon. 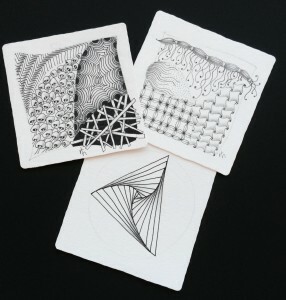 Ten “Tangles” (patterns) will be taught, and at least one Zentangle will be completed in class. Many resources will be shared and participants will be given everything they need for their Zentangle journey. Important notes: All materials provided. *Zentangle books and other supplementary materials will be available for purchase. Media: Zentangle® pen and paper. Skill level: All skill levels welcome. Age Range: Teens and adults. 6 participants min. / 16 max. Class Fee: $35 CAM members / $40 non-members. A limited number of scholarships are available for eligible teens to participate in this class. Registration ends March 16, 2015 Saturday, March 21. Online registration use the booking form below or contact the Art Education Dept. at (541) 267-3901.